Fun fact: I’m pretty all over the place when it comes to my fragrances of choice. I love your typical girly fruity scent, but I often fall head over heels with more woodsy and musky perfumes. I had yet to find a fragrance that embodied all of my preferences until I came across the mark. 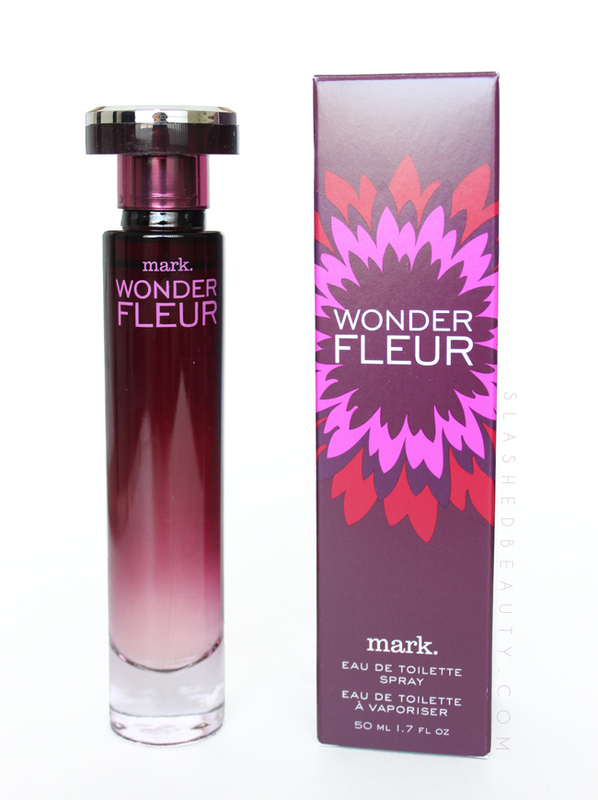 Wonderfleur Eu de Toilette Spray. 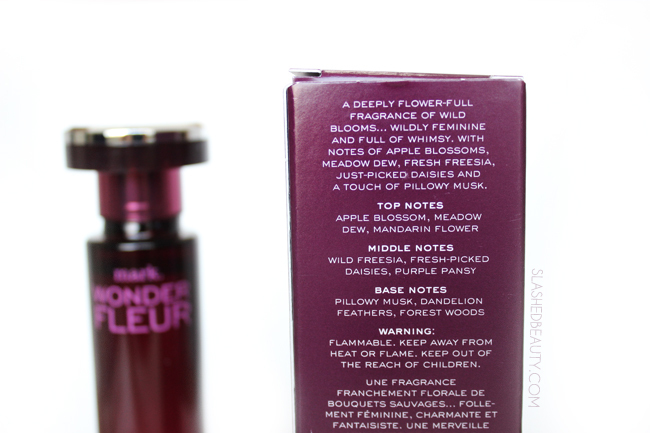 Limited edition for this fall and winter, Wonderfleur is a light scent that smells like a spring garden. It comes in a really chic, slim purple bottle that stands 7″ tall and would slide easily into a Christmas stocking. Surprisingly, I don’t find the fragrance to be overly floral, since the base notes of pillowy musk and forest woods really round out the scent. You’re left with a subtly sweet nature-like scent that is refreshing and clean. I think it would suit many people’s preferences since it presents a lovely balance between floral and musk. It’s overtly feminine, but not immature or sickly. Wonderfleur reminds me of taking a walk outdoors after a rainfall has cleared up. The fragrance is lightweight to begin with, and so only lasts about two and a half hours on me (typical for eu de toilettes). 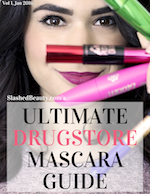 The scent calms me and I’ve found myself applying it throughout the day— sometimes even at night! Even though this was released as a fall fragrance, it embodies the season of spring, and I’ll definitely be wearing it well into next year. Wonderfleur is available for a cool $28 on the Avon website for a limited time. 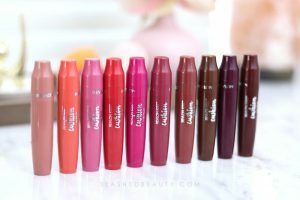 What is your favorite type of scent for fall and winter?